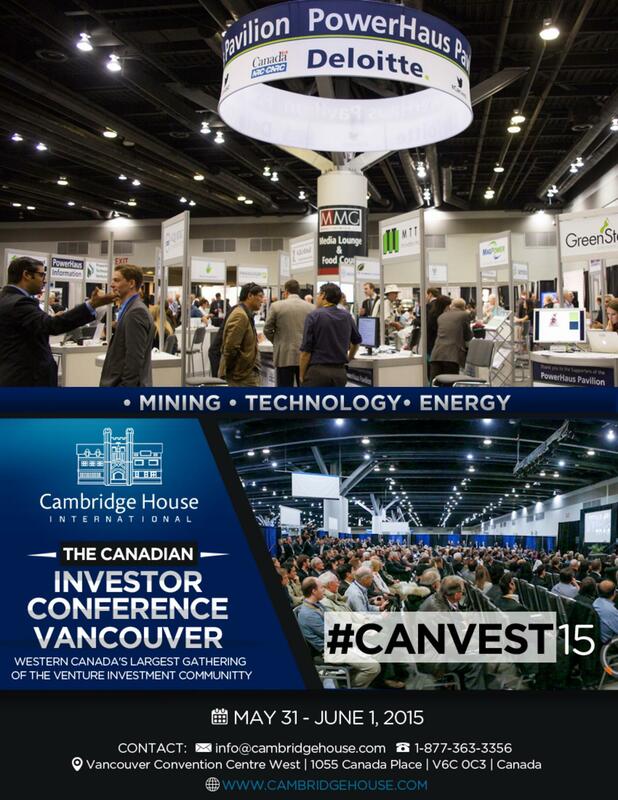 The Canadian Investor Conference, also known as Canvest will be held at the Vancouver Convention Centre West. Three industries will come together for this 2-day event to cover RESOURCE, TECHNOLOGY and DIVERSIFIED investment opportunities. Companies in Mineral Exploration, Oil & Gas, LNG, Agriculture, Life Sciences, Energy Metals, Technology and Medical Marijuana will exhibit. Top industry analysts, newsletter writers, c-suite executives, hedge fund managers, trends forecasters and finance celebrities will cover speculative and direct investments and strategies, economic outlook and macro trends. Admission $20. Pre-register for free admission.